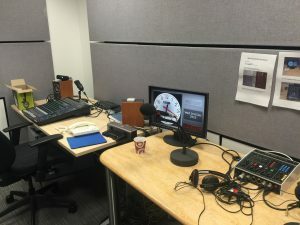 We’ve been working with the BBC this weekend. Three different radio shows on Radio 2, Radio 5 Live and BBC Radio Bristol in two days. 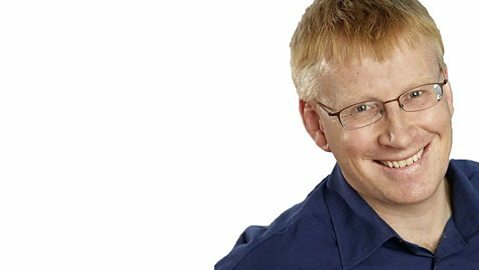 We had the pleasure of talking with Jeremy Vine, Dr Phil Hammond and Stephen Nolan. 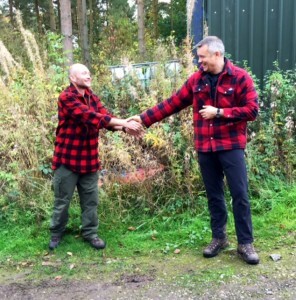 It really was a pleasure. 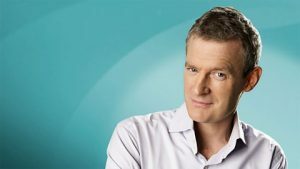 Lots of fun today talking about Bear attacks on BBC Radio 2 with Jeremy Vine. 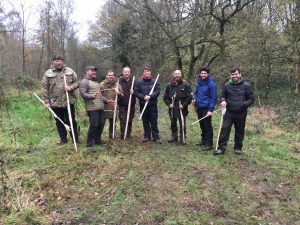 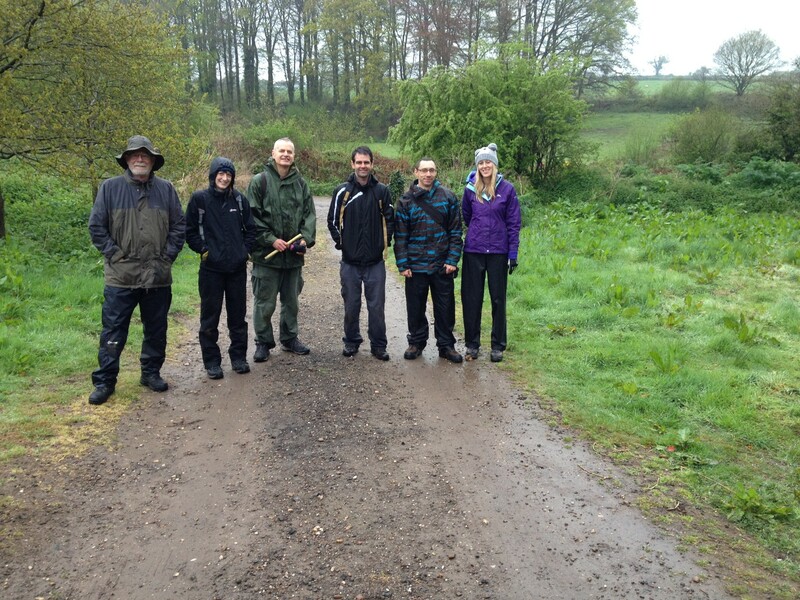 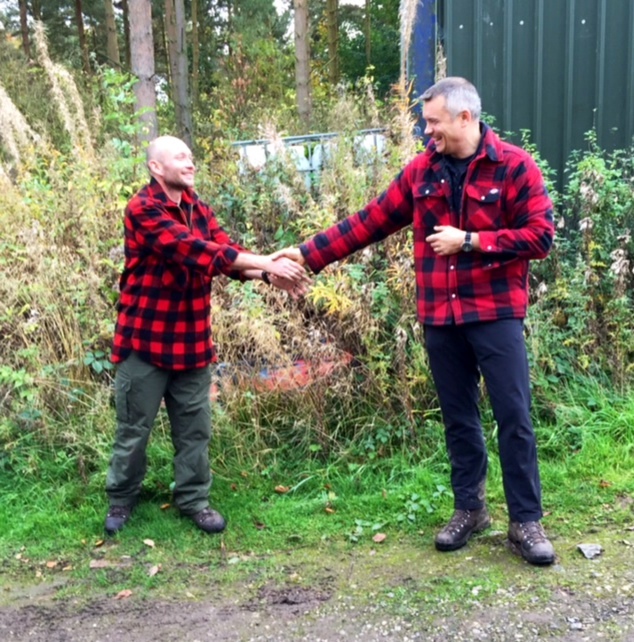 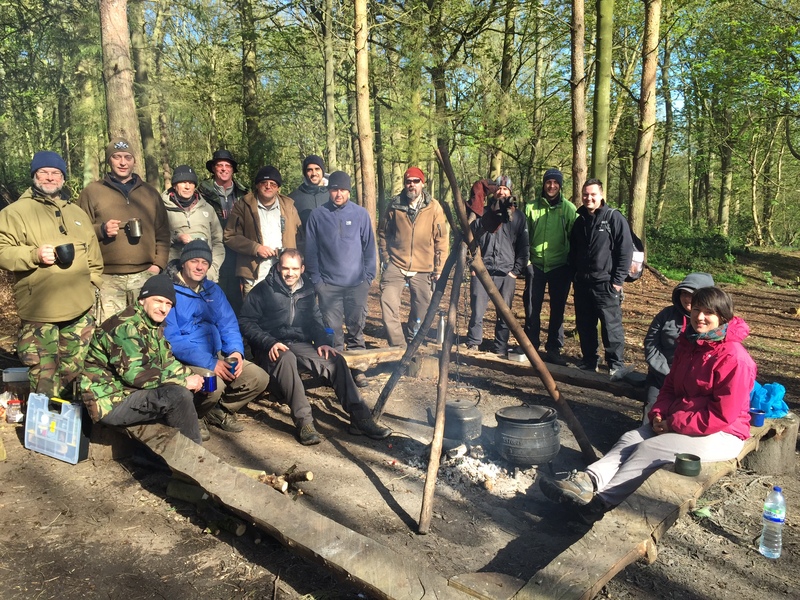 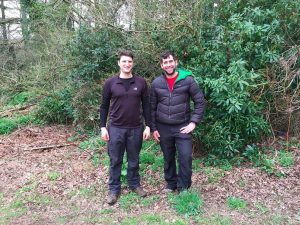 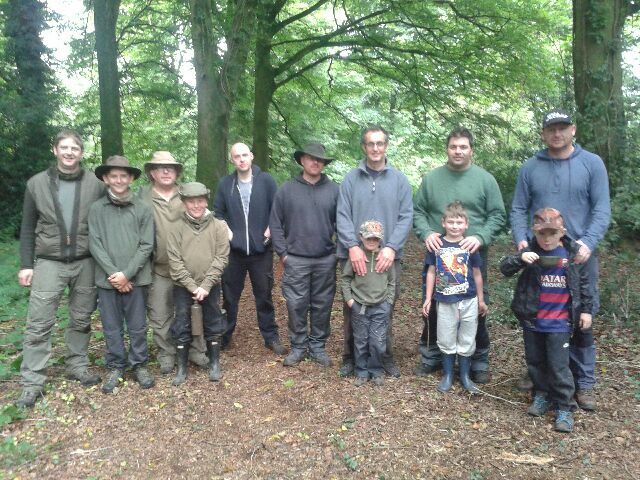 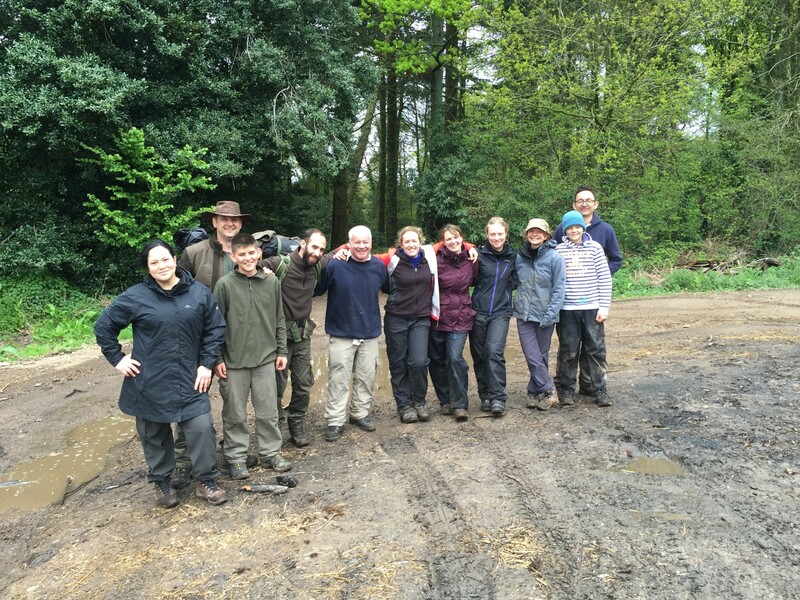 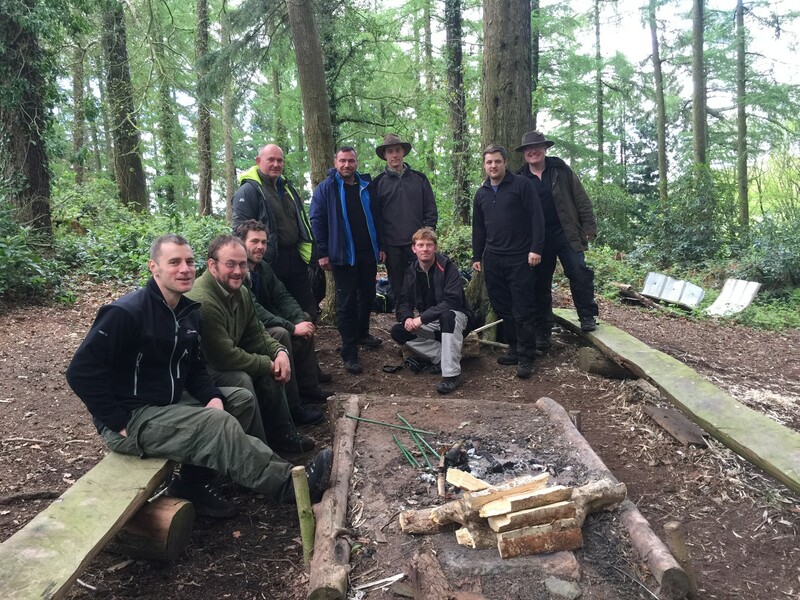 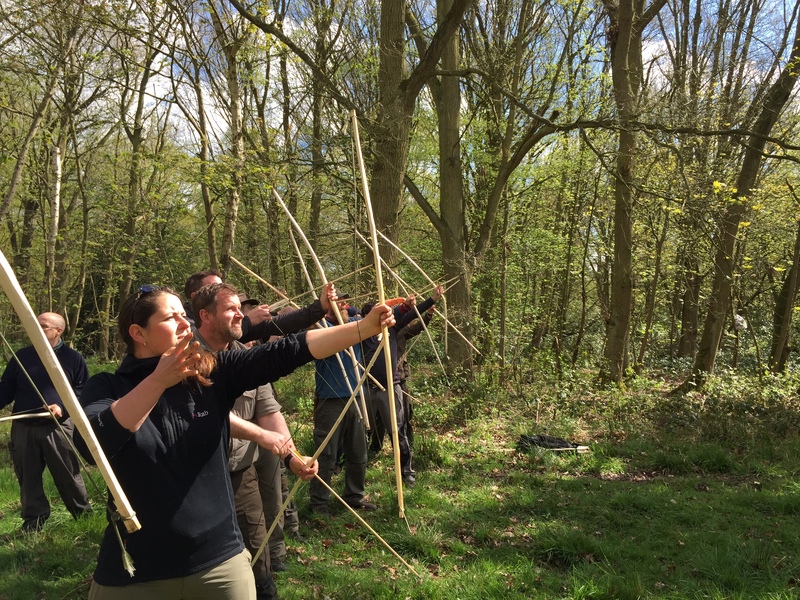 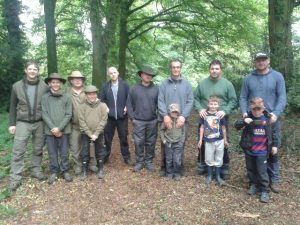 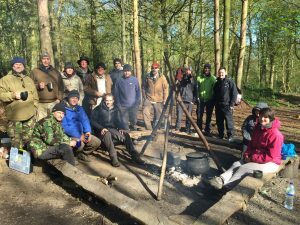 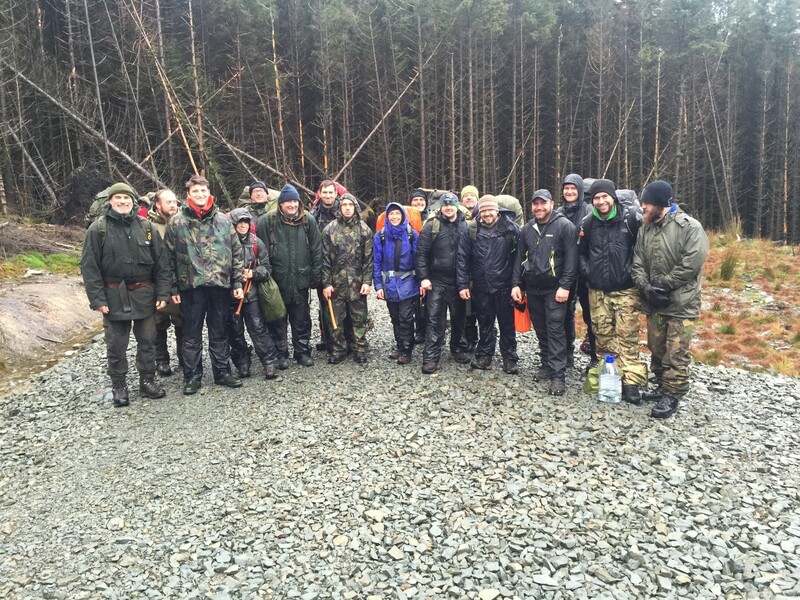 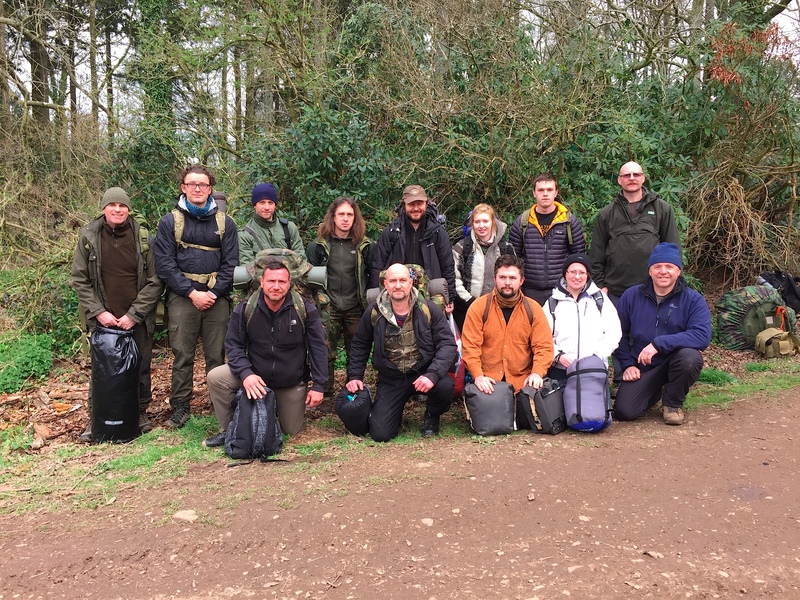 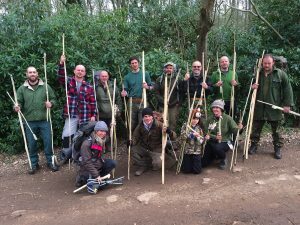 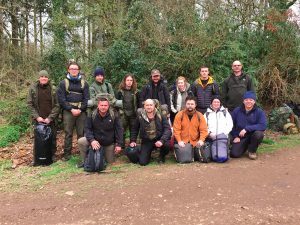 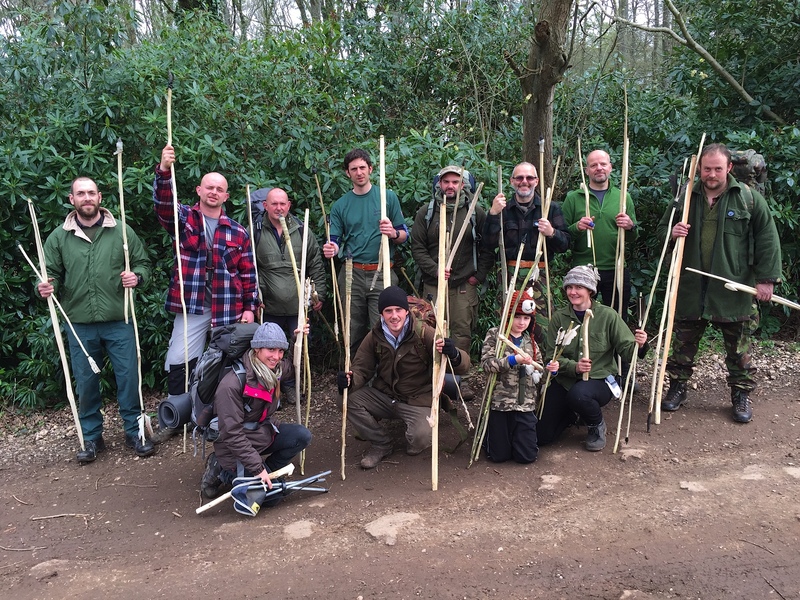 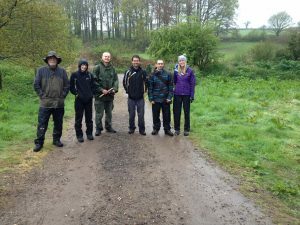 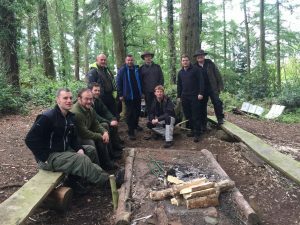 Congratulations to the candidates on the Level 2 Bushcraft, Survival and Wilderness Living Skills Assessment, the Level 3 Tracking Course and the Level 3 Foraging Course. 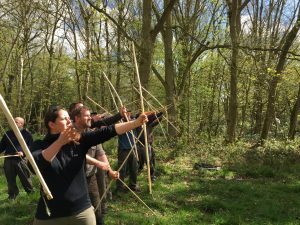 Outstanding skills! 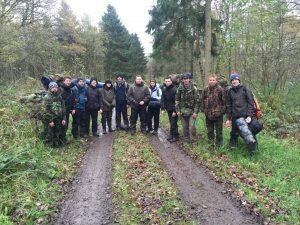 Graham’s first survival experience happened when we has just 10 years old. 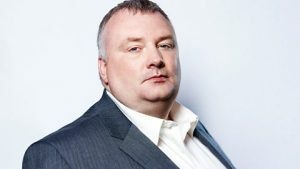 He ran away with two tins of beans and half a packet of sugar puffs. 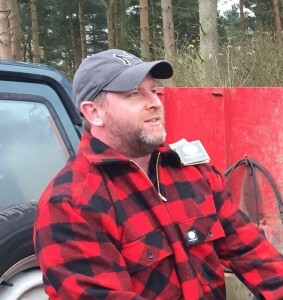 He lasted 4 days. 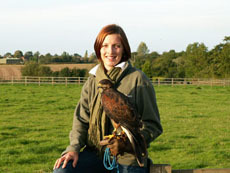 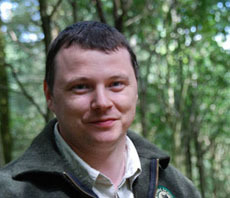 A couple of years later he started to study animals and their habitats and learnt how to trap and snare. At 16, he joined the army a developed his passion for climbing. 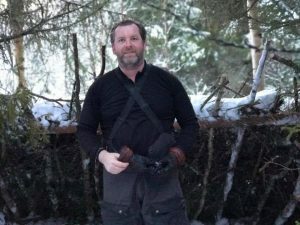 He has climbed, worked and practised his bushcraft and survival skills all over Europe, North and South America, South Africa, Asia and Eastern Europe. 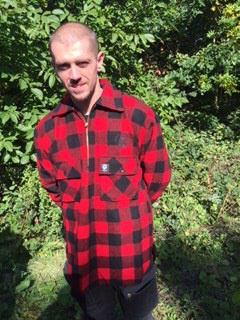 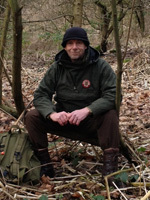 Dave was born is South East London and his family moved to rural Kent, where he and his friends spent most of their time fishing and building fires and shelters in the woods surrounding his home. 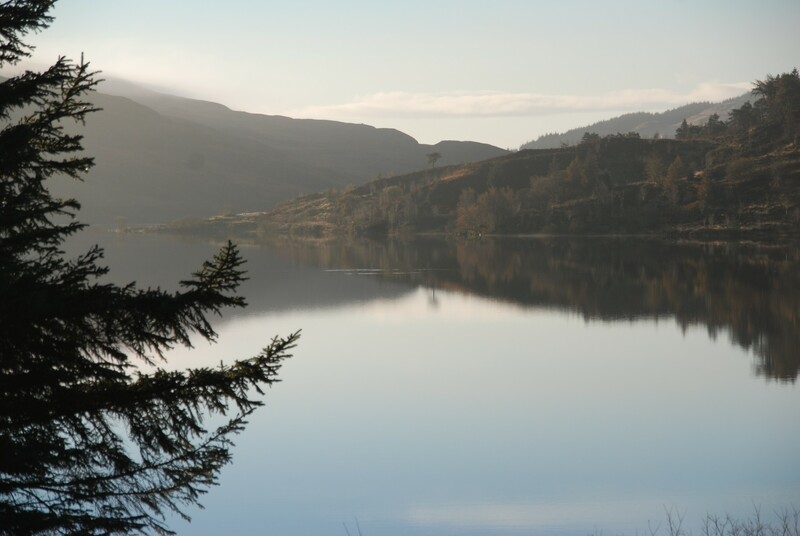 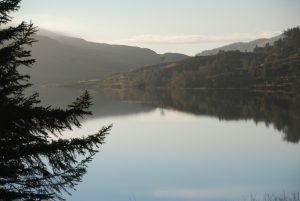 His love of the outdoors led him to join the army where he completed the All Arms Commando course, which saw him travelling to Norway numerous times for arctic weather training, the jungles of Borneo, Canada and closer to home Dartmoor and the wilds of Scotland.